How many more sales must you generate to offset bad debt? With the recent pullback in the stock market, it reminds us that the economic winds are ever-changing. You may think twice about your credit policy if your sales team is chasing poor credit risks in a volatile economic environment. We wanted to provide you information and a helpful tool to quantify the impact of bad debt and the sales volume necessary to offset it. We all know that bad debt is detrimental, but more importantly, bad debt goes beyond the obvious line item on your income statement. There are additional negative consequences resulting from high levels of bad debt. You lose cash flow, you have reduced profits, you lose people’s time in pursuing the sale, and you lose time and expense attempting to collect the debt. If your company’s funding is tied to an asset based loan, your lending costs and restrictions on your borrowing base can be crippling. The impact of a bad credit decisions is exponentially bad for your bottom line. The bad debt line item on your financials is just the negative number you see. Can you imagine what it would be if you included all those additional costs? Can you make up for bad debt with new sales? Has your sales staff tried to convince you that additional sales to a customer you wrote off is the best way to get your money back? Just how many “next” deals would you need to offset a loss? Would knowing the answer empower you when talking to sales and management? Our chart helps you quantify for sales and management the cost of bad debt. 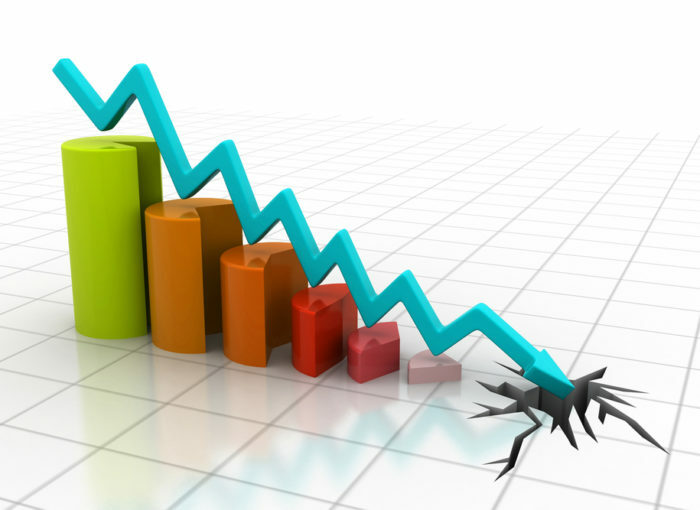 The chart quantifies how much your sales numbers must increase to recover your loss. For example, a distribution business with a profit margin of 2%, would need to increase sales by a staggering $5,000,000 more to offset the impact of a $100,000 write off! Management sets credit review levels in order to see problems in their infancy. Seeing accounts early allows you to work with customers and resolve problems before those problems get out of hand. Many clients have routine meetings with finance, credit and collections, and sales. The purpose is to discuss problem accounts and develop effective strategies to recover money. it allows you to achieve a buy in from all stakeholders. Employ regimented in-house collection programs based on balance size. Contact customers in priority order (largest to smallest) to minimize bad debt. If customers don’t pay, their balance is escalated to the next step. Use a cost-effective pre-collection program like General Auditing Bureau to recover your money as the accounts age from 60 to 90 days. It’s a cost-effective alternative to increase recoveries when your in-house efforts begins to wain. General Auditing Bureau recovers accounts while maintaining relationships and best of all, the monies are remitted directly to your account. If customers still haven’t remitted, then use a strong 3rd party agency like Receivables Control to maximize recoveries. Just because an account is in collections, doesn’t mean it is a loss yet. 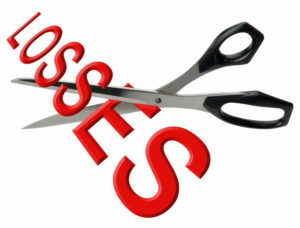 We collect money from accounts that are potential bad debt losses. We are experts at minimizing and reducing your bad debt expense. it even goes a step further, while we will sue a customer to recover funds, our goal is to reduce the number of suits filed. The suit process can be long and costly. Using a strong agency partner reduces your bad debt expense through increased recoveries and minimizing the number of suits filed. We customize our services to help you and your company focus on growing the top line while we collect money and reduce the problems associated with challenging accounts and bad debt! Should you require assistance or if you would like a copy of the bad debt calculator, let us know!